New Delhi: The Supreme Court on Thursday said it will hear on March 25 a plea seeking a direction that political parties field candidates with graduation as minimum qualification, and are below the age of 75 years. A bench headed by Chief Justice Ranjan Gogoi listed the petition filed by lawyer Ashwini Kumar Upadhyay for hearing before an appropriate bench. 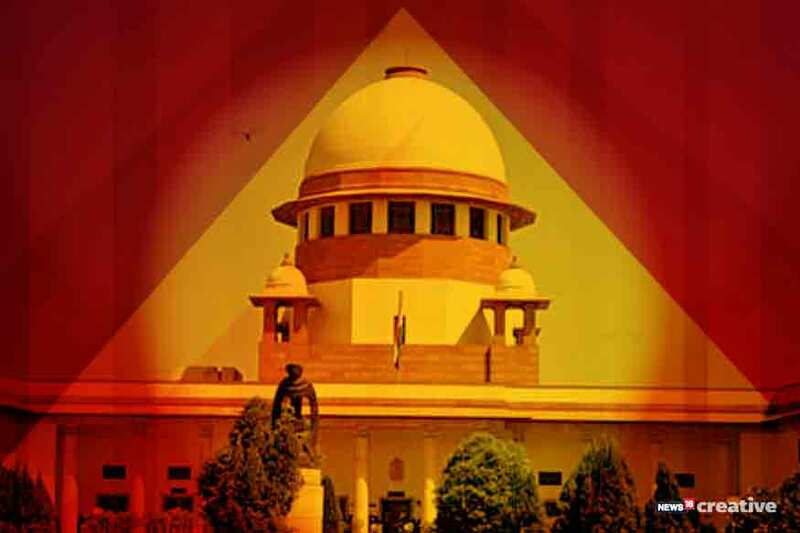 "List the matter on March 25, 2019 before an appropriate bench as per the roster," said the bench, also comprising Justices Deepak Gupta and Sanjiv Khanna. Upadhyay, in its fresh interim plea had said imposing a condition during election to prevent parties from fielding illiterate candidates was a "reasonable restriction", keeping in mind the concessions and privileges enjoyed by MLAs, MLCs and MPs. The plea had said the functions performed by legislators are vital to democracy and there is no reason why they should be held to lower standards than municipal councilors and gram pradhans. "In many states, candidates for municipal councilor and gram pradhan certainly would not be considered at all if they are illiterate," the plea had said. If a person, who is going to make laws and amend the Constitution, is not educated enough to understand the "pros and cons of the laws", then it would be "disastrous", it said. "It is true that even if a person went through higher education, he can still be unsuitable to be a legislator, but to have a legislator who didn't even go to college or university in the 21st Century is unfathomable. Do we, as a country, wish to be represented by a dumbfounded persona that can't find the exit or well-spoken and expressed figure that can handle any situation that arise at the moment?" it had said. Besides setting up of special criminal courts for lawmakers, the PIL has also sought a life-time ban on politicians convicted in cases.